Veterans are near and dear to our hearts. We appreciate and are grateful for our safety and security within our borders. For Veterans Day, we are excited to sponsor a special rebate program. Starting from November 11th, 2015 through Friday after -Thanksgiving Day, November 27, 2015, all veteran serving nonprofits, veteran owned small businesses, and/or an individual veterans that subscribe to GrantWatch.com for either a six (6) month or (1) one year membership, will receive a 10% rebate check! 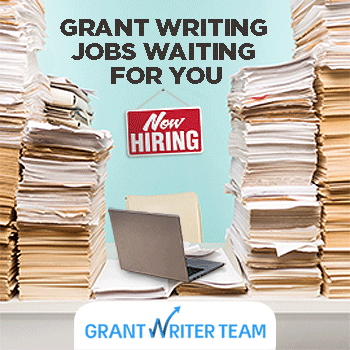 GrantWatch.com posts new grant opportunities for veterans, their families and related associations to the Veteran Grants Category. Subscribers stay up-to-date with the newest funding sources throughout the USA (and internationally). If you are not a veteran, during this opportune time, please consider – gifting a veteran serving organization with this special offer. Send your details to support@grantwatch.com, and you will receive your rebate check and personal note from Libby. Best wishes to all those who served. GrantWatch.com salutes you! Full name and address to send the rebate check and thank you note. Veteran serving nonprofits or veteran serving/owned small business should send a link to their website and/or mission statement. Individual veterans should send proof of your veteran or current serving status. First and last name on the credit card or check number used to purchase the subscription. Thank you for serving and for joining GrantWatch.com! We are honored to help you! About the Author: Libby Hikind is the founder, president and CEO of GrantWatch.com and other grants websites.